My first novel slated for release! 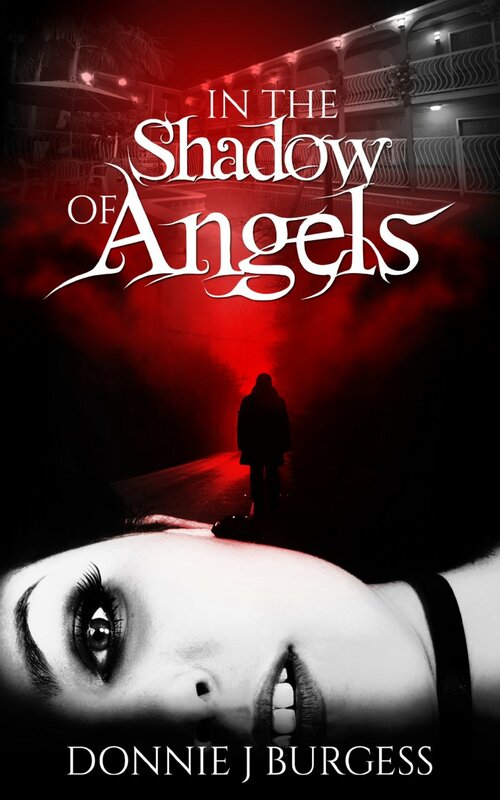 My first novel, In the Shadow of Angels is complete (as much as it ever will be) and will be released very shortly. After having spoken to a couple of acquaintances regarding editing options, I’ve made the (probably horrible) decision to release the first edition without further editing.